The idea of therapeutic writing certainly isn’t new. Done for yourself it can help you to understand what you’re experiencing on an emotional level and find coping strategies. Done well, and engaging imagination and narrative, it can result in a publishable work. 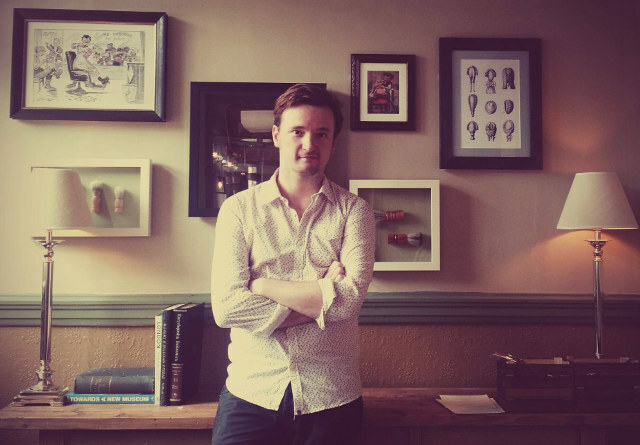 This week’s guest post comes from Will Green, the author of Default Setting, an unflinching fictional account of a nervous breakdown. 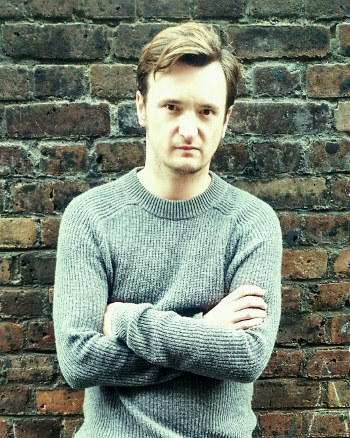 He tells us how his own mental health issues drove him to write the novel. Mental health issues affect one in four people. I have experienced such issues since I was a teenager; namely Clinical Depression and Obsessive Compulsive Disorder. Taking regular medication kept me on a level playing field for a while but during my 20s things took a turn for the worse; I self-harmed, abused drugs, and drank excessively. That was how I dealt with my feelings and it went on for years before writing found me. Writing became a form of therapy for me. It was something I did to help me process what I was feeling. An emotional blowhole through which I maintained a lifeline to sanity during some of my darkest days. In fact, it was a psychiatrist at my local hospital that first suggested I should try writing things down. So I did. I kept a notebook to write down little stories about how I felt. Sometimes it was the laying bare of autobiographical facts, and sometimes I would twist the story to fit my own acceptable version of reality. It was all just part of a coping strategy. I never had the intention of writing a novel. I wrote for myself and I wrote to let go. But as anyone who has suffered any form of mental illness will tell you, there are up days and down days and as such my actual creative output was sporadic and usually in short bursts. Sometimes I would go weeks and even months without putting pen to paper but there would be something that always dragged me back to it. It was my brother Tom who first believed I could write, and he encouraged me to make something of it. Looking back, that was the first step I took towards writing Default Setting. Writing was by no means a miracle cure to end all of my mental health problems. 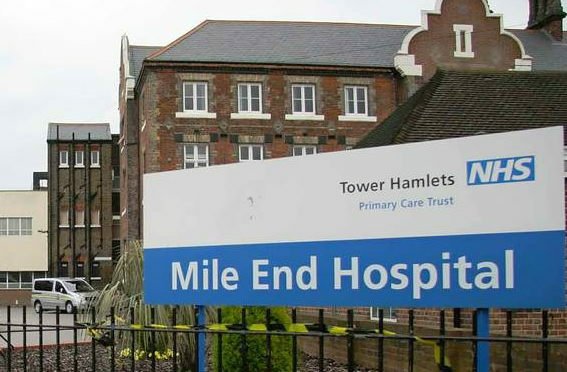 It was one of many factors, along with family and friends, regular medication, counselling, hospitalisation and support sessions that helped me get better, and continue to get better. But I cannot overstate how having this outlet gave me a bit of purpose. Something to focus on. I started looking at situations differently, imagining how I could write about them. It detached me from the overtly emotional response I was having to my life. I got so into it that I even started to carry a notepad around with me everywhere I went. As my interest in it grew it became more important for me to make it as good as I could. I felt that if I could actually do this and turn all my negative energy, heartache and depression into something good it would make sense of it. Of all of it. And that’s something I held onto. The shift in my mindset from scribbling down notes to producing a full novel allowed me to start to let go of some of the things in my past. The completion and subsequent release of Default Setting allowed me to finally lay to rest a particularly dark part of my life. I clearly remember how I felt as I watched promotional shots being taken of the book. It was like I could finally let go. Default Setting chronicles a period of the protagonist, Edward Staten’s, life as he descends into alcoholism, drug abuse, self-harm and ultimately a nervous breakdown. 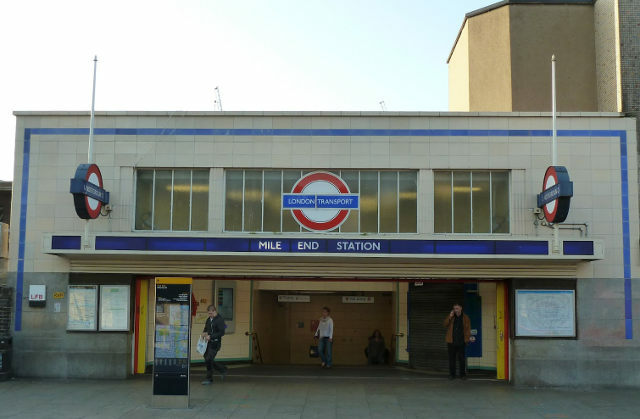 Those of you who are familiar with London you will recognise places and details as you follow Edward’s journey. I think the toughest part of the process was actually telling people about it and making it available to read. When I got the call to say that it was now available online at iTunes, Amazon, Google Play and Kobo it felt like I was coming out – sharing something with the wider public as I never had before. Very unnerving. I remember the anxiety I felt just before posting the status update on Facebook and Twitter that informed all my friends and family in cyberspace that Default Setting existed. It was like handing over all the skeletons in my closet to anyone that was interested and packaging it as one neatly presented download. However, the response so far has been overwhelmingly positive with it currently having an average 5-star rating on Amazon. People are describing Edward as being engaging and easy to connect with. Reading reviews like this mean so much to me as Edward Staten is a character that has helped me deal with deep seeded psychological issues. His experiences reflect mine and hearing that so many people can identify with him made me feel that I wasn’t isolated and freakish. Everyone, to a degree, can associate with feeling down and trying to deal with bad things that happen to them. The response to Default Setting has shown me that I shouldn’t be ashamed of my illness, but proud that I have come through it. I am truly grateful to everyone who has supported this project. I hope that publishing it makes the issues it focuses on less stigmatic. Remember, the stats say one in four right? So if you don’t suffer yourself you will almost certainly know someone who does…. 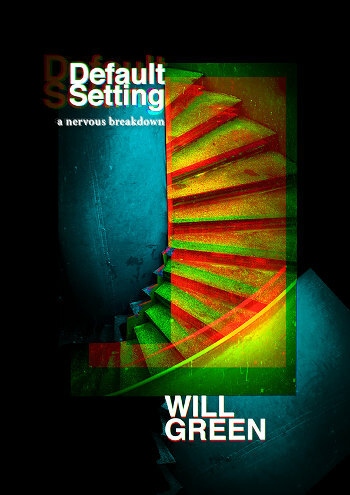 Will Green lives in London, which is the backdrop for his debut novel Default Setting. With 1 in 4 people suffering from some kind of mental health problem and suicide remaining the biggest killer of men under 50, this work of contemporary fiction, based on his own experiences, is both relevant and topical. It is available through a distribution deal with Help For Writers as a download for £2.99 on iTunes, Amazon, Google Play and Kobo. Will has committed to making a donation to a mental health charity from some of the profits made on the sale of the book.